When California Family Foods approached us, they had one firm requirement: get the job completed quickly. Downtime for these this food processor in the central valley of California would mean lost revenue. 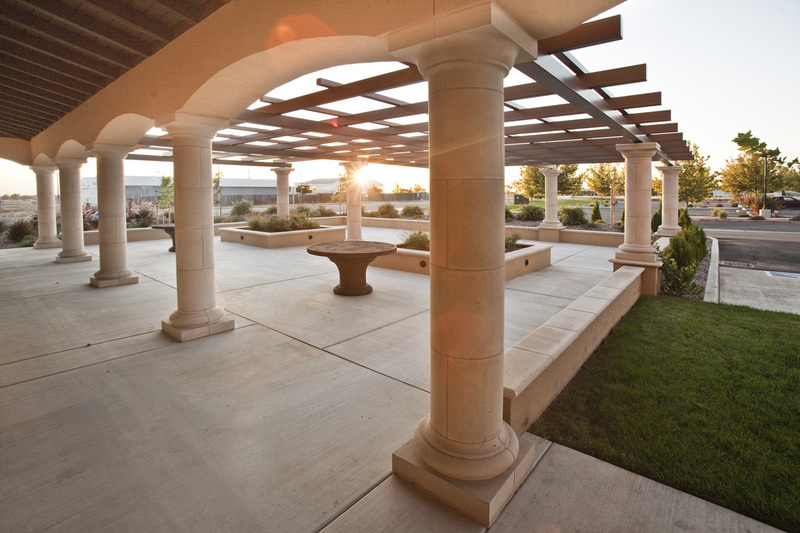 This project required 80,000 sq. ft. of reinforced concrete to be placed, which we completed in less than three days. 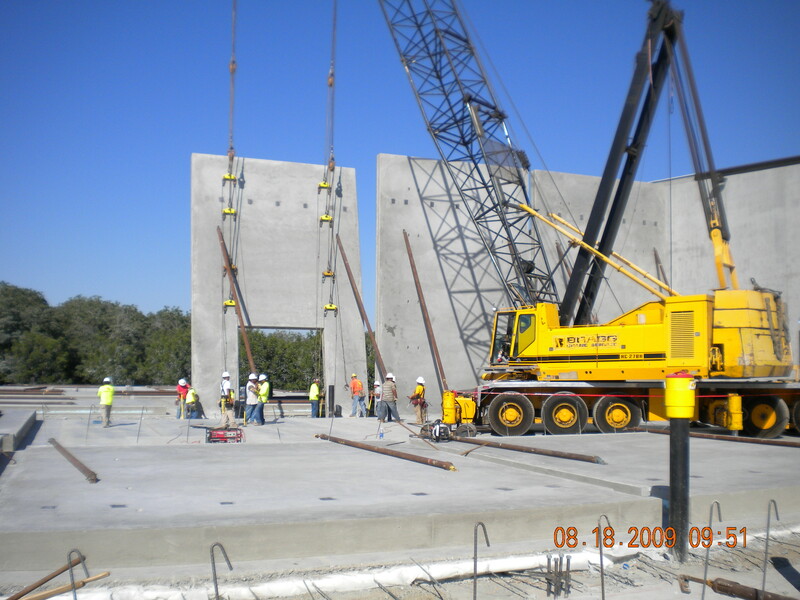 We placed the form work in the first day, and completed the concrete in two 40,000 sq. ft. pours. By utilizing a high early strength mix design, California Family Foods was open for business two days after the last pour.